When entrepreneur and retail pioneer Justin Rhodes established the Elliot Rhodes brand; he had a vision to revitalise a product that was largely considered a dull necessity. He successfully created a truly iconic brand that focuses on quality, craftsmanship and an in-store experience that takes accessorising to a new level of personal expression. 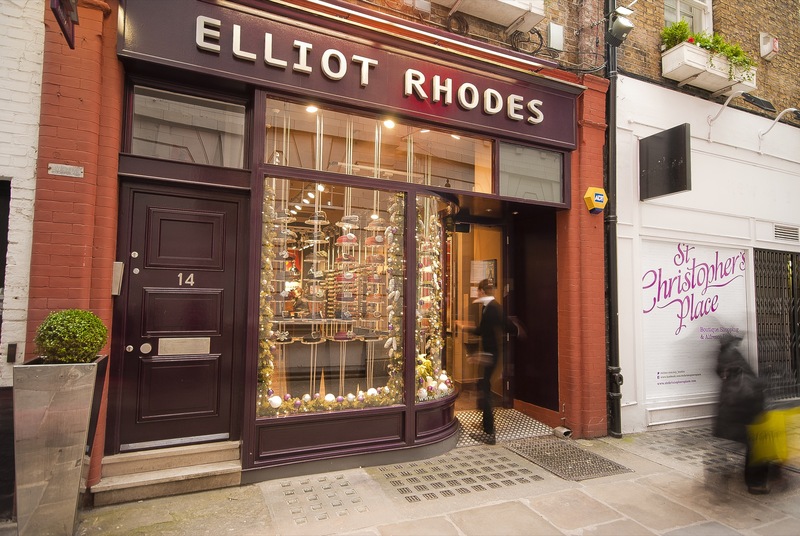 Now in its 13th year, Elliot Rhodes has three London stores in Sloane Square, Covent Garden and Marylebone and a store in Osaka, Japan. 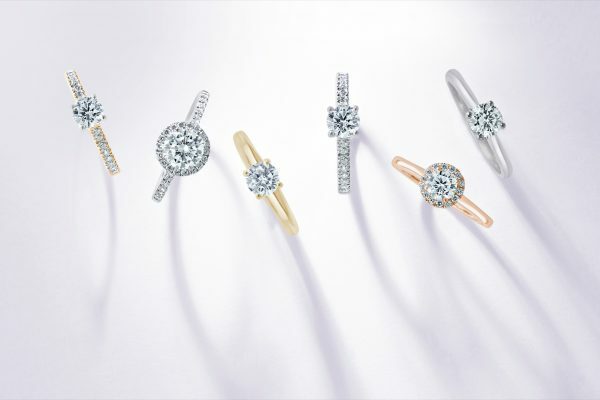 Contrary to many other brands, Elliot Rhodes started life as a retail brand offering consultative in-store styling and custom-sizing and then has used this knowledge over the last 3 years to actively branch into the wholesale arena. In this time the wholesale division of the business has grown dramatically penetrating both the independent sector and department stores not only in the domestic market but also opening key accounts in key European and Asian markets as well The Collective in India. 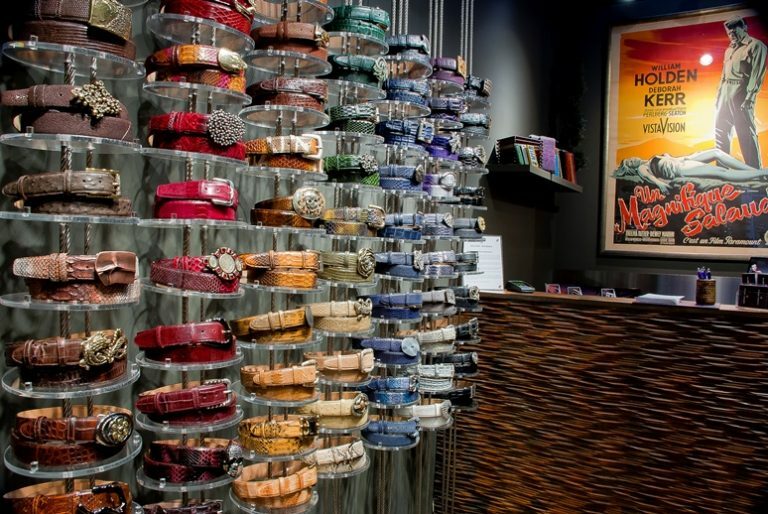 As a true specialist Elliot Rhodes is able to take a consultative approach with their clients, helping them build tailored belt collections that give a fresh approach to the category and above all help them generate an exciting new revenue stream.